Don't forget this week we will be preparing out delicious chocolate lollies ready for Christmas Fair. Remember to bring your chocolate! A great effort today in Literacy. Here is our poem! Can you describe this mountain setting? Today in science we have been learning about the phases of the moon. How many different phases can you remember? Have a look outside your window tonight and describe which phase you can see. Welcome back! 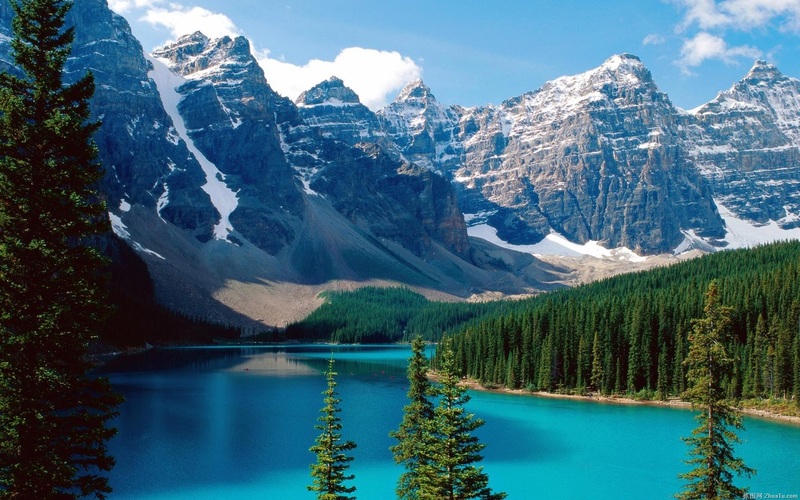 This half term we will be learning all about "Mighty Mountains"
Can you name any Mountain ranges around the world? To find out more follow the link below. Hope you all had fun pumpkin carving. Thank you to all the parent helpers who came and joined us. 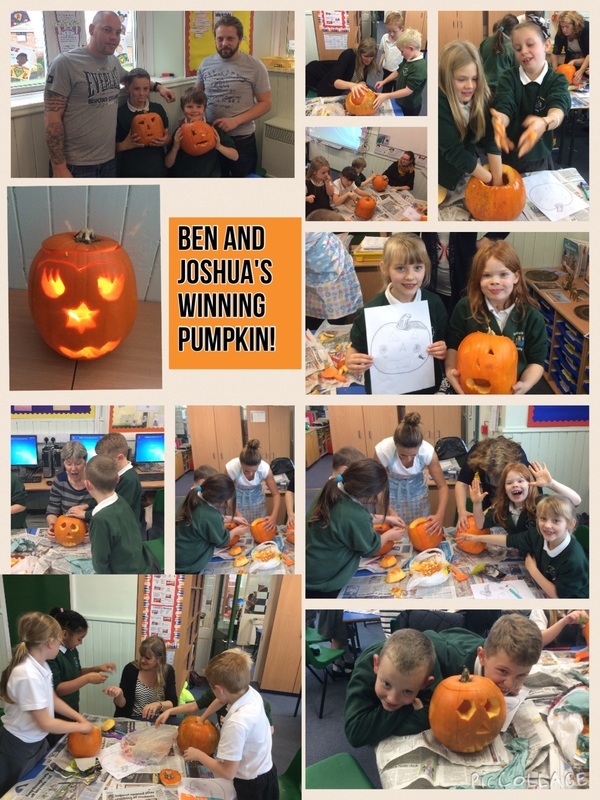 Well done to Ben and Josh who won a fabulous prize. A great first Half Term! 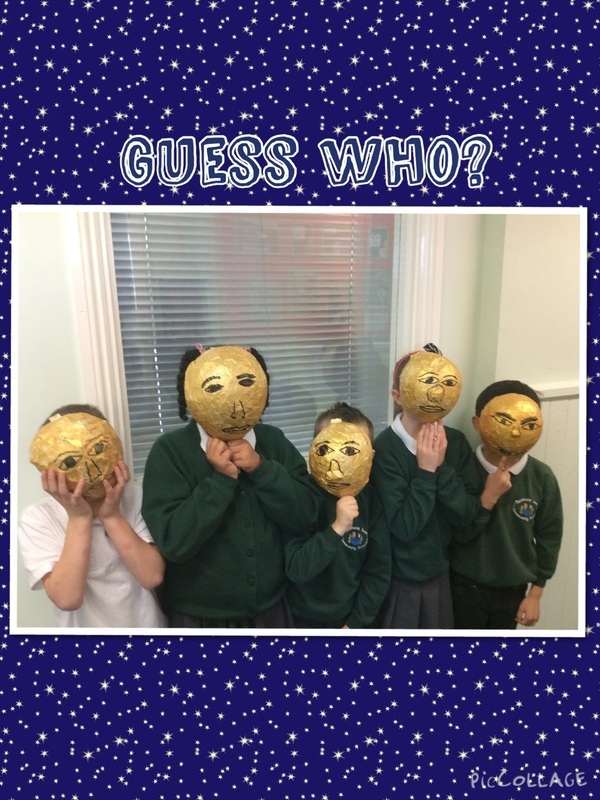 We had a brilliant first half term learning all about the Egyptians. Here are some of the things we did. I hope you have remembered lots. This week we are learning about mummification! Have a look at the link below to find out more. Our first text this year will be "There's a Pharaoh in our Bath" by Jeremy Strong. We are going to be looking at story openings and how speech is used throughout the book. We will be researching Ancient Egypt and designing our own Death Masks. We are Year 3 / 4 (Mrs Brown's Class) at Tanfield Lea Community Primary School, a primary school in County Durham who want to broaden our horizons and to show the world what we have to offer.